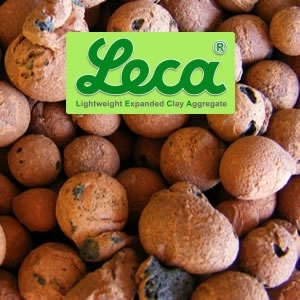 Leca is a Lightweight Expanded Clay. Can be used in Horticultural. 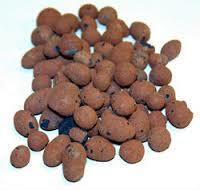 Agricultural and Hydroponics Substrates.